In the period ending June 30th 2015, MTN Uganda’s subscriber base grew by 7.2% to 11.1 million. This has been attributed to competitive Voice and Data bundled propositions being implemented, improved 3G coverage and the increased take up of MTN Mobile Money. According to the results, MTN Uganda increased its market share to 57.6% despite operating in a highly competitive market. Total revenue increased by 2.6% supported by outgoing voice revenue which was underpinned by a 12, 5% increase in billable minutes. Data revenue grew only 8.5% mainly as a result of low 3G handset penetration and regulatory changes in third party content provision. Total revenue was further impacted by a 12.8% decline in incoming voice revenue following the implementation of the One Area Network in Eastern Africa resulting in reduced international and national roaming revenue. MTN Mobile Money revenue increased by 15.1% which was supported by an increase of 9.2% increase in 30 day active subscribers to 3.4mil. Commenting on the performance, MTN CEO Brian Gouldie said, “We are happy to have recorded positive growth in the first half of the year. We have crossed the 11 million subscribers mark in Uganda and have seen strong growth in our voice and data bundle propositions. Fortunately this growth has compensated for the 12.8% reduction in international outgoing and international and national incoming revenues due to the implementation of the One Network Area in the Eastern African region, which only saw us, achieve an increase of 2.6% in total revenues. “MTN Mobile Money has again shown very positive growth of 15.2% in revenues and 9.2% growth in the 30 day active subscribers. The implementation of our new financial services platform last year has provided a very good customer experience and created a mechanism for new product innovation, which has been instrumental in supporting this growth. 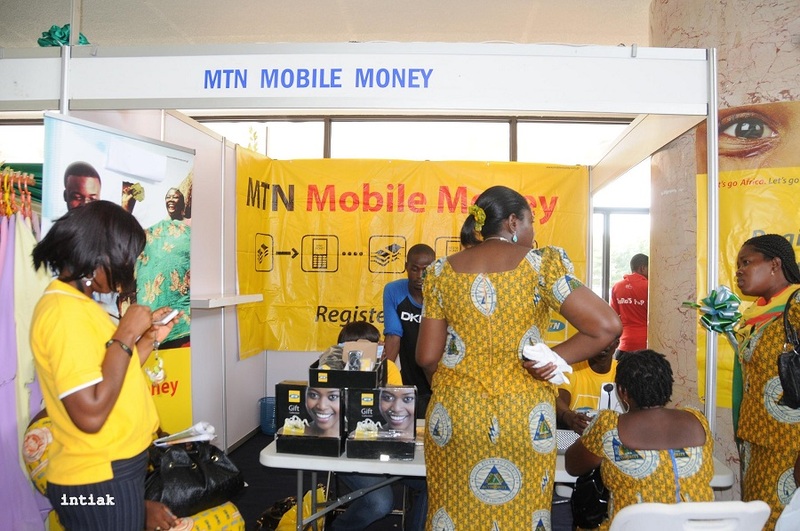 MTN has partnered with a number of leading banks to enable its customers to deposit and withdraw money direct from their bank accounts to their Mobile Money wallets as an example of another recent innovation. MTN Mobile Money continues to remains a strength of our integrated customer proposition in this market, ” Gouldie added. From a MTN Group perspective, dedicated Consumer and Digital functions have recently been established to complement the existing Enterprise function to ensure that MTN is well positioned to participate in a rapidly evolving industry, effectively meeting different customers’ needs through digital, financial and enterprise services.